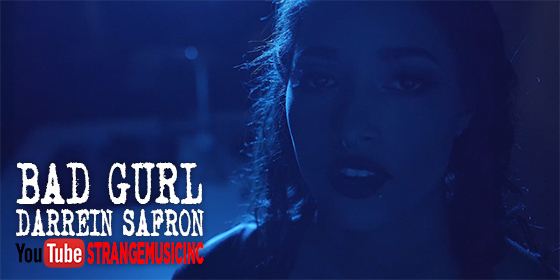 In his Strange Music video debut, Darrein Safron released the visuals to the sultry tune”Bad Gurl”. 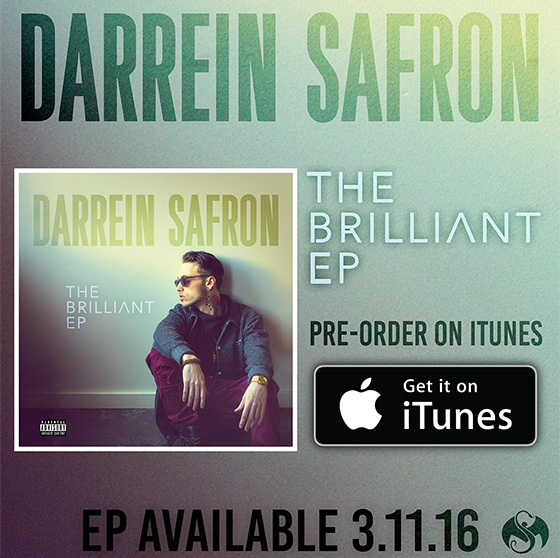 Darrein makes his way around town, searching for his love interest, whom we catch glimpses of throughout the video. He roams the streets of Kansas City, while representing his hometown of St. Louis. See if you recognize any landmarks. Did you recognize any Kansas City landmarks?